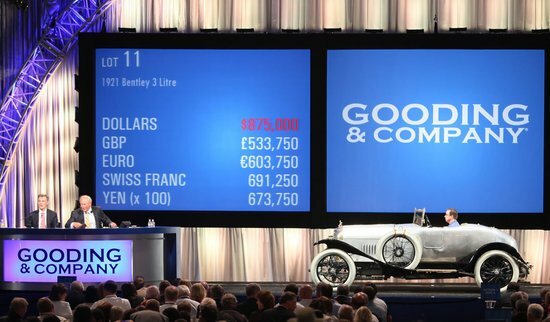 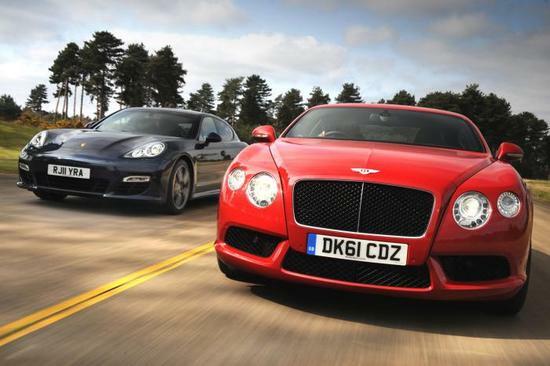 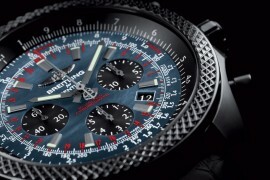 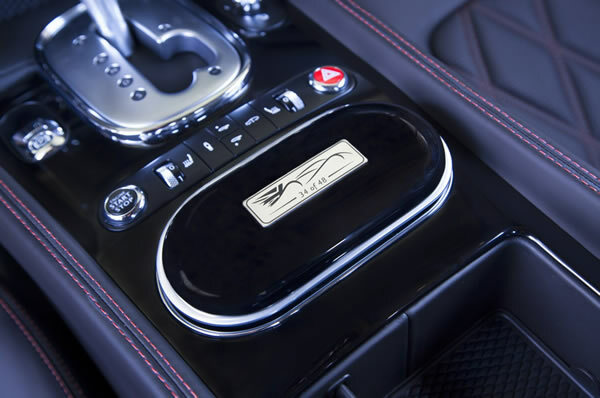 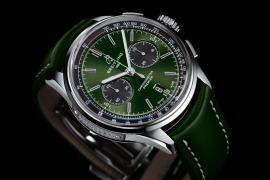 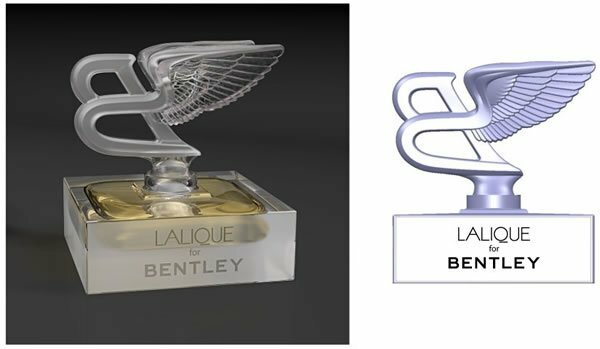 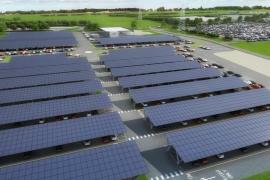 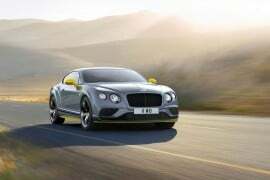 Bentley is all set to woo car enthusiasts everywhere with its latest offering. 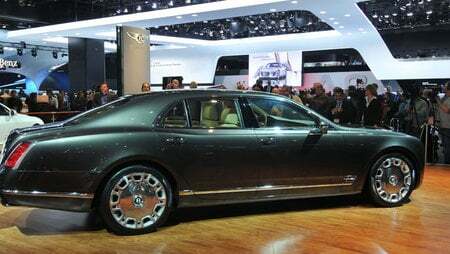 The new big Bentley in the market is christened the Bentley Mulsanne (named because it’s as long as the famous Le Mans straight) and is definitely one hot beauty on wheels. 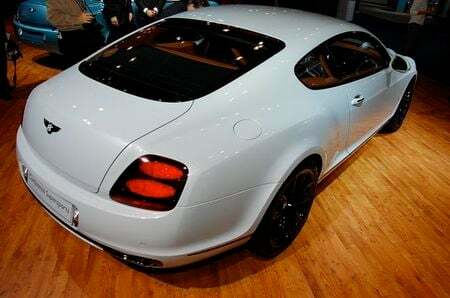 The Mulsanne boasts of a modified twin-turbo version of the 6¾-litre V8 engine and produces 752 lb-ft of torque at 1800 RPM. 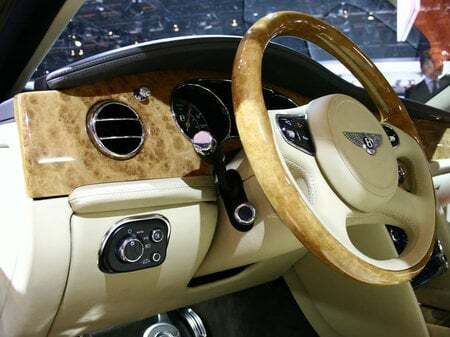 What is more, Bentley is even offering prospective buyers various customization options including 114 paint options, 24 interior leather hides, 21 carpet colors and nine wood veneers. 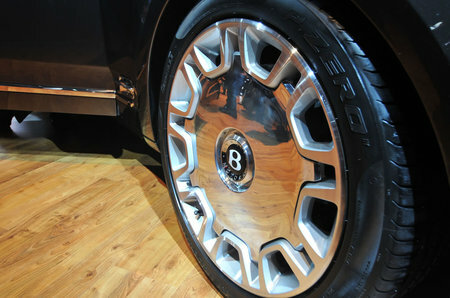 A big car for luxury lovers, the Bentley Mulsanne is definitely a class apart. 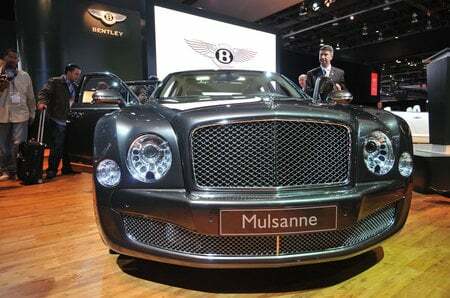 The Bentley Mulsanne can be yours for $285,000.